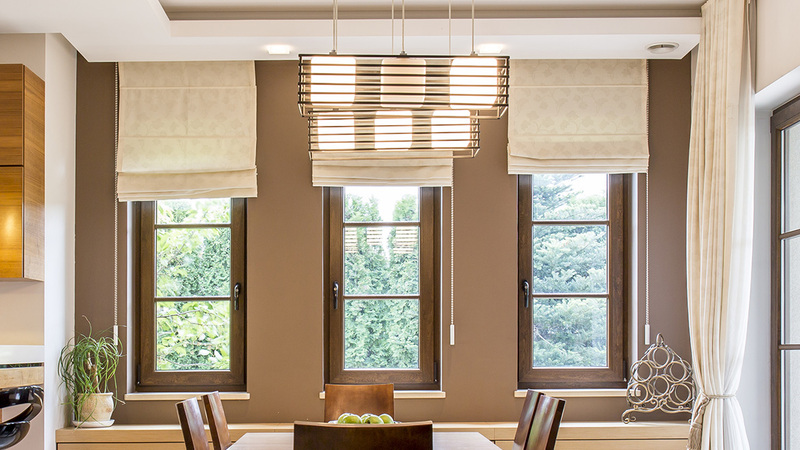 Welcome to Volusia Vertical & Shutter, proudly selling, manufacturing and installing beautiful, quality window coverings accommodating any décor for 30 years. 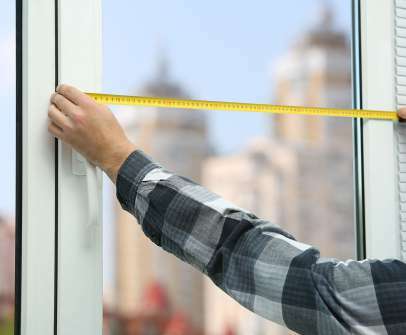 We offer FREE shop at home estimates and fast delivery of all window products. Most of our plantation shutters and shades are American made with American-made products. 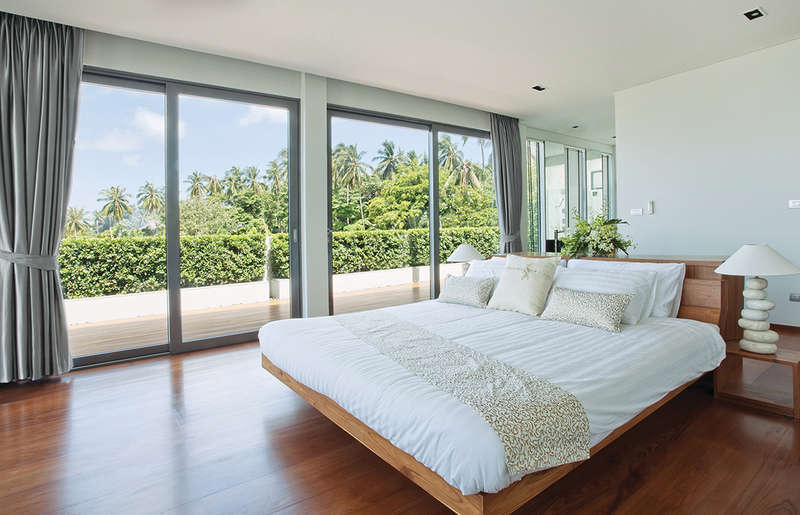 Do you need vertical blinds or shutters for odd shaped windows in your house? Let our professionals help you. 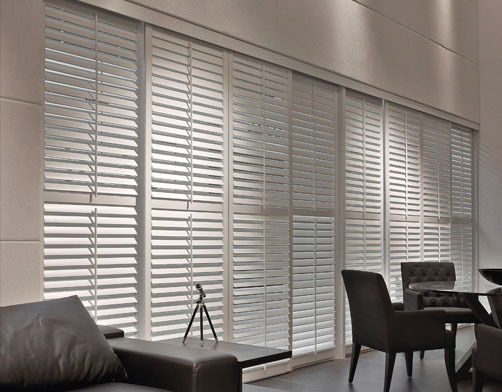 We'll make sure to order the right size shutters or blinds for your windows and install them properly. We are the experts at installation for window blinds in Daytona Beach and all of Volusia County. 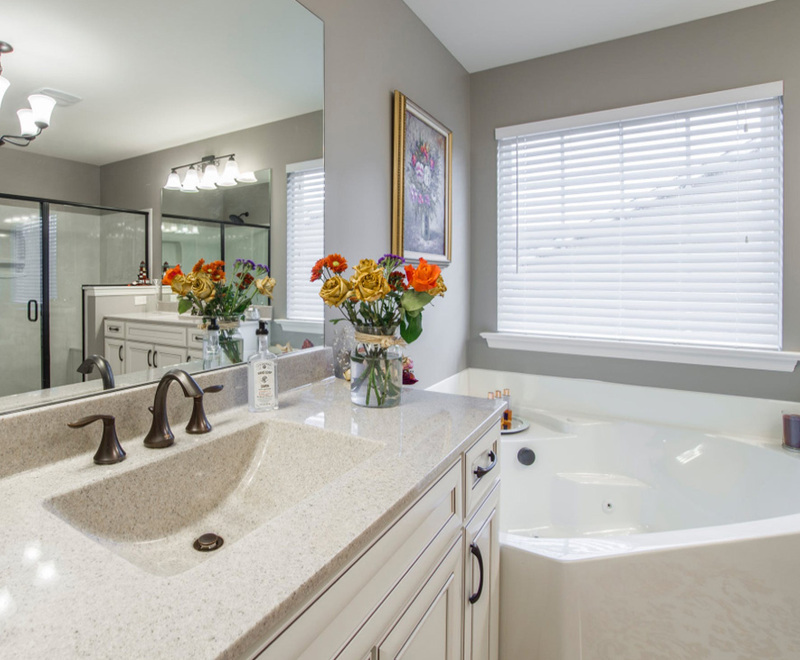 Call us to schedule your FREE in-home consultation today, and we will be happy to help you select products and colors that fit your specific needs. Let our professionals help you. 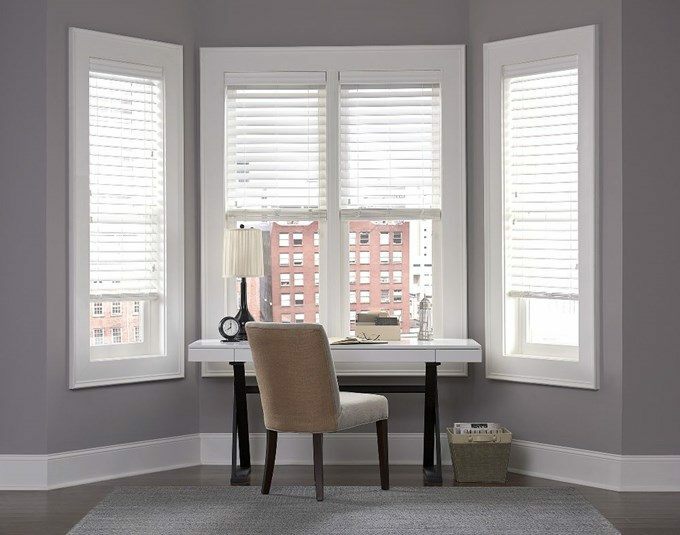 We’ll make sure to order the right size shutters or blinds for your windows and install them properly. Call us today! All of our products include professional installation and service after the sale. CUSTOMER SERVICE IS OUR #1 GOAL. 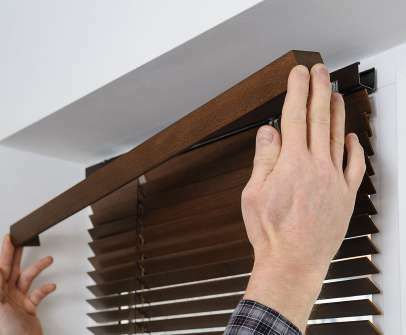 You will love your blinds from Volusia. 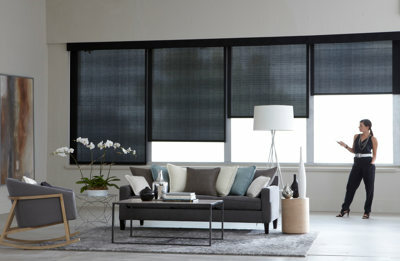 Do you need vertical blinds or shutters for odd shaped windows in your house? Let our professionals help you. 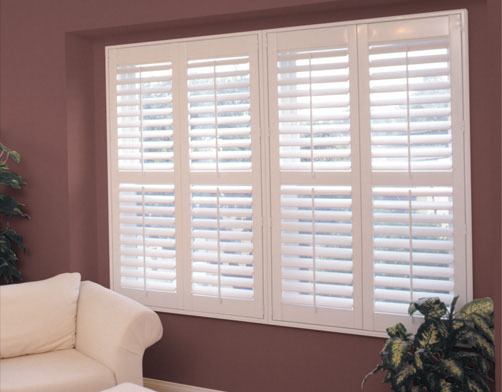 We'll make sure to order the right size shutters or blinds for your windows and install them properly. We are the experts at installation for window blinds in Daytona Beach and all of Volusia County.